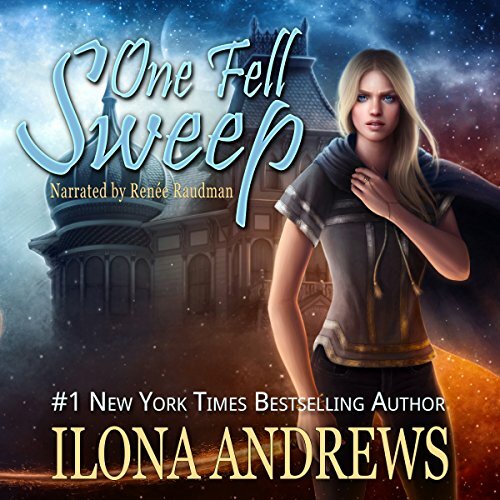 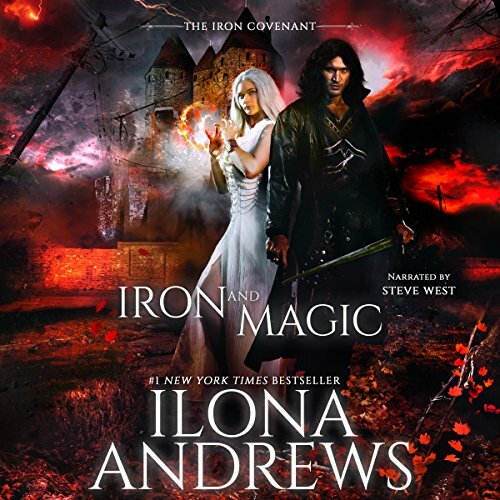 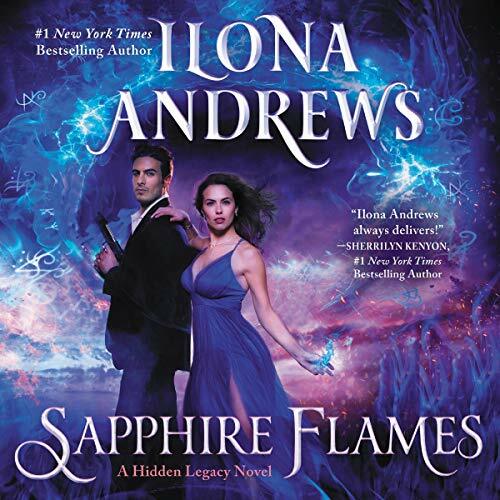 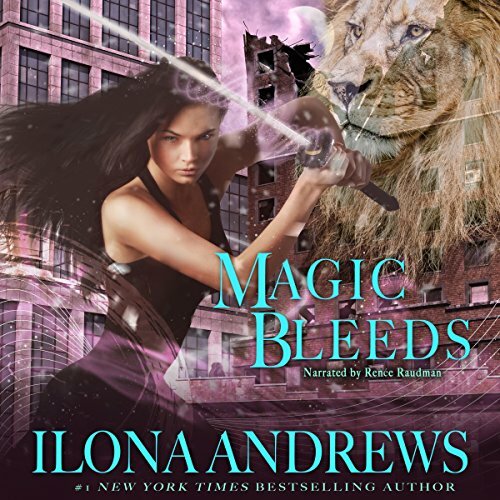 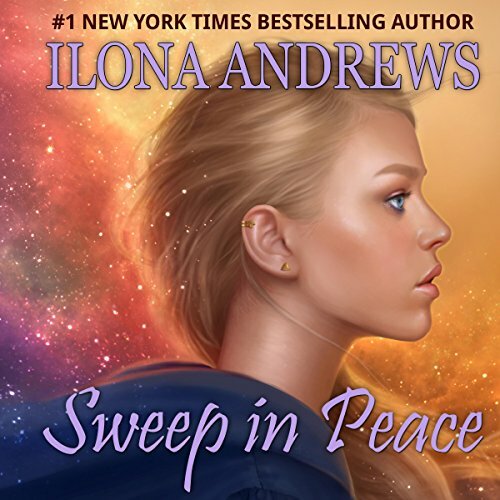 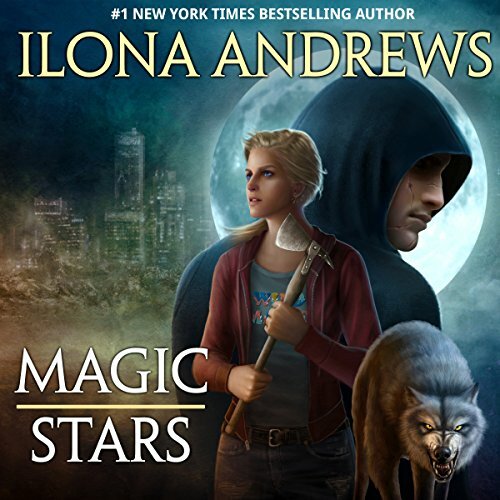 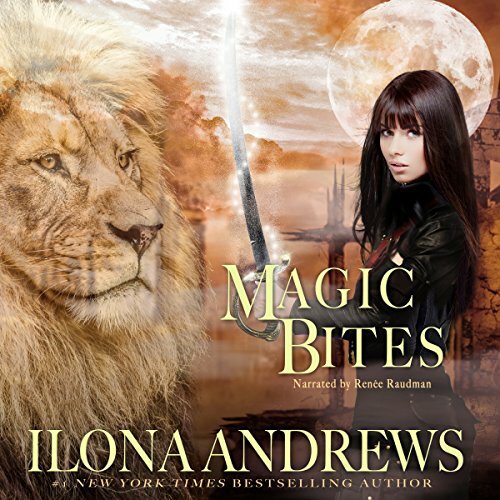 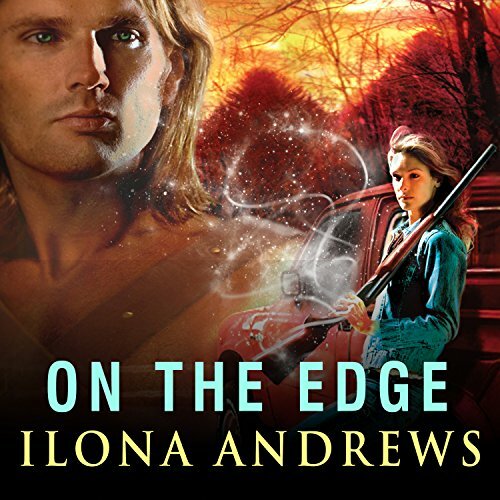 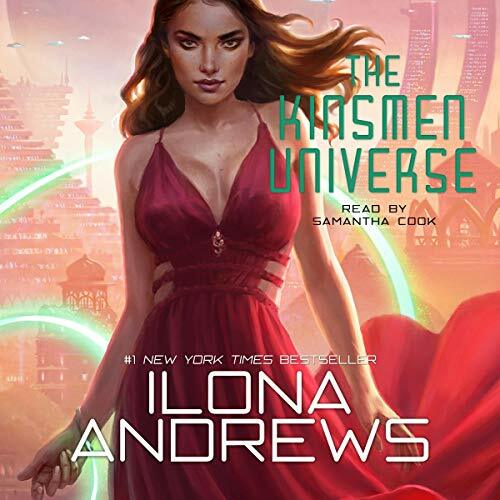 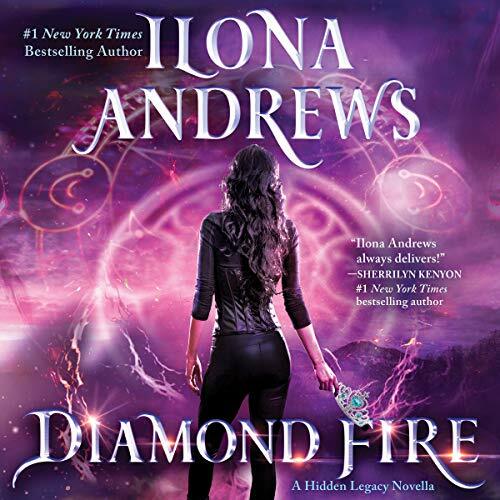 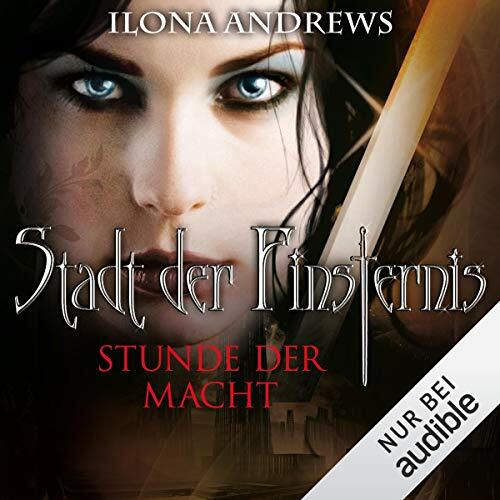 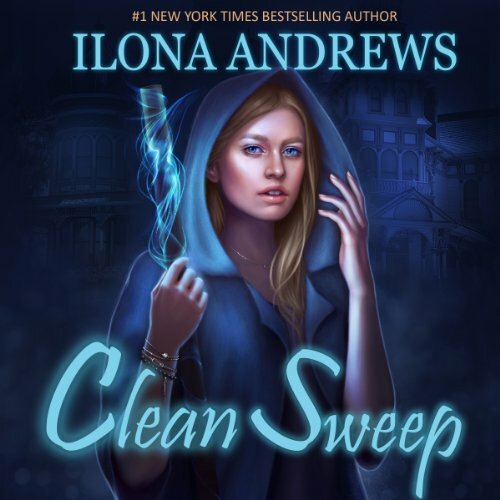 Showing results by author "Ilona Andrews"
Kate & Curran keep getting better & better! 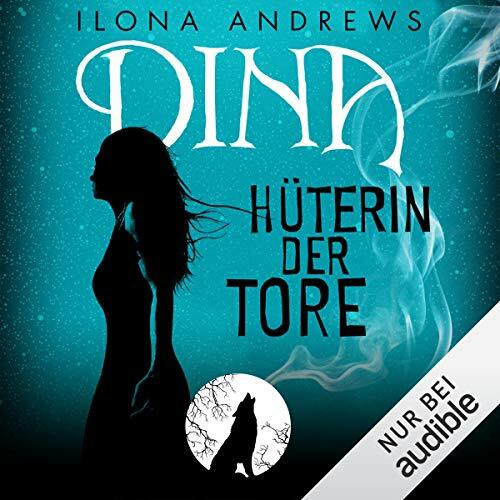 Scarred, solitary Derek Gaunt has separated from his Pack and is truly a lone wolf. 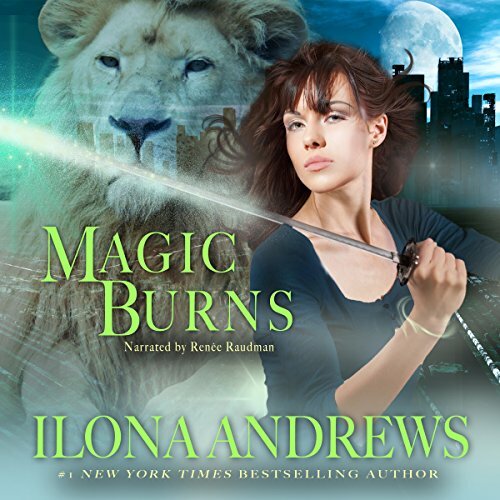 With no family, he answers to no one but is fiercely loyal to a chosen few. 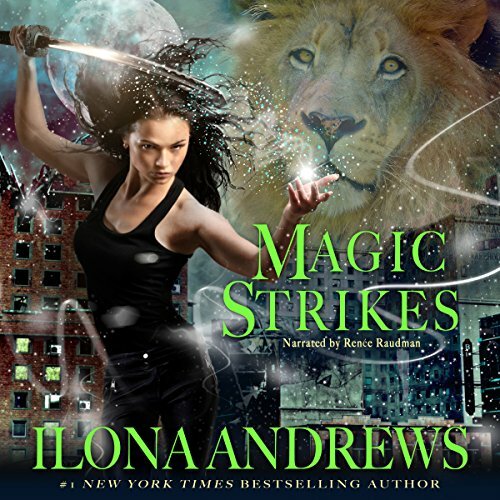 So when several of those close to him are murdered, he'll stop at nothing to hunt their killer through the magic-drenched streets of Atlanta.